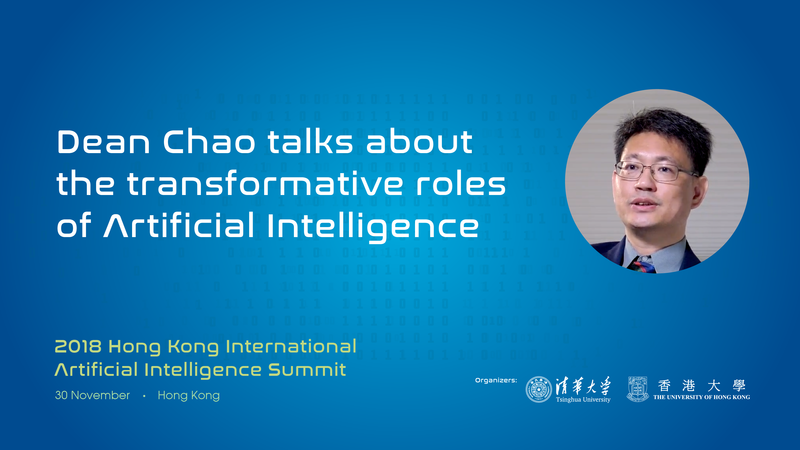 Artificial intelligence (AI) has become a focal point in the arena of engineering, technology, investment and manufacturing industry globally. 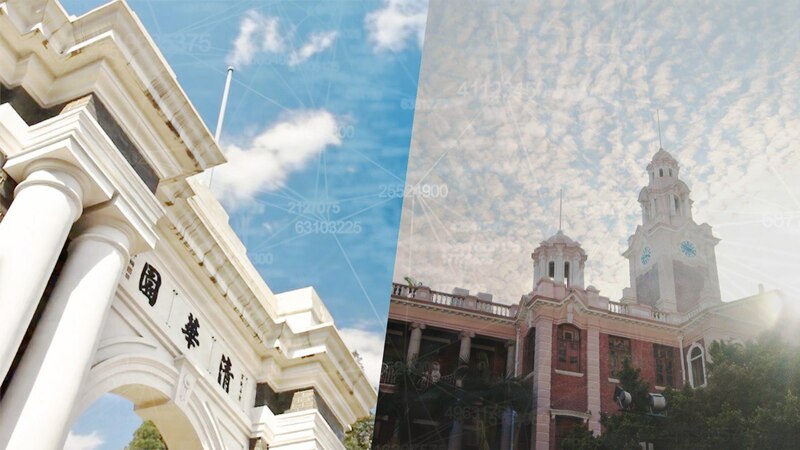 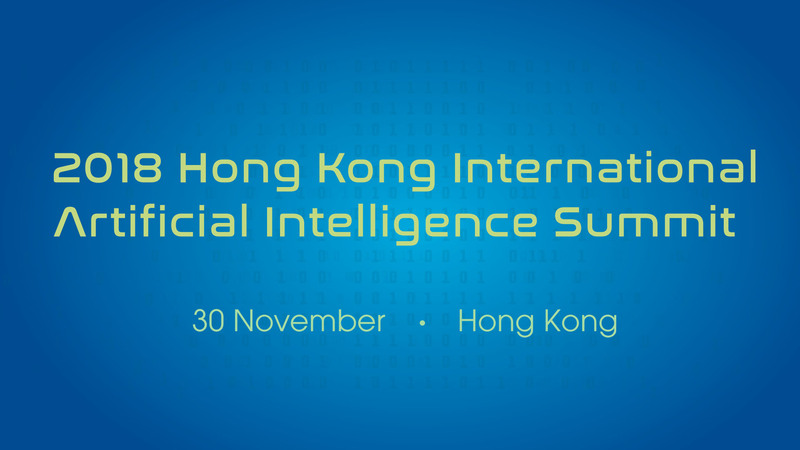 Initiated by Tsinghua University and The University of Hong Kong, the first “Hong Kong International AI Summit” will be held on November 30, 2018 to foster research and collaborations on the applications of AI on Finance Technology. 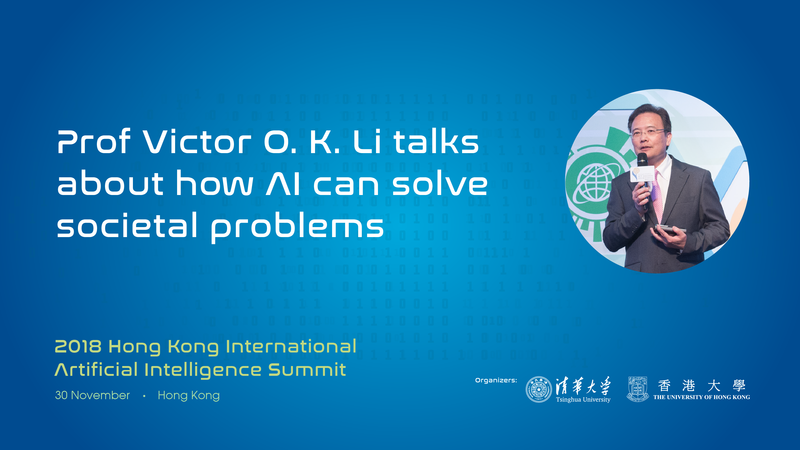 It is also aimed at exploring the development opportunities of AI in Financial Technology. 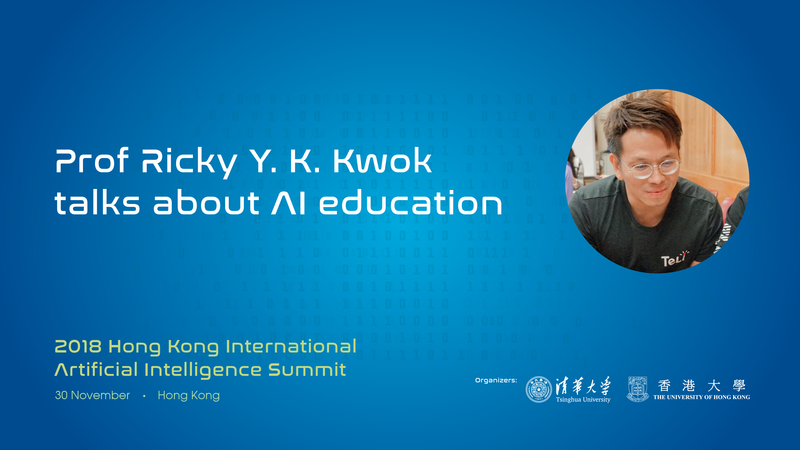 This Summit will be held annually to advocate exchange and collaborations between academics and industrial sectors for the technological advancement of Hong Kong, the Greater Bay Area and the World. 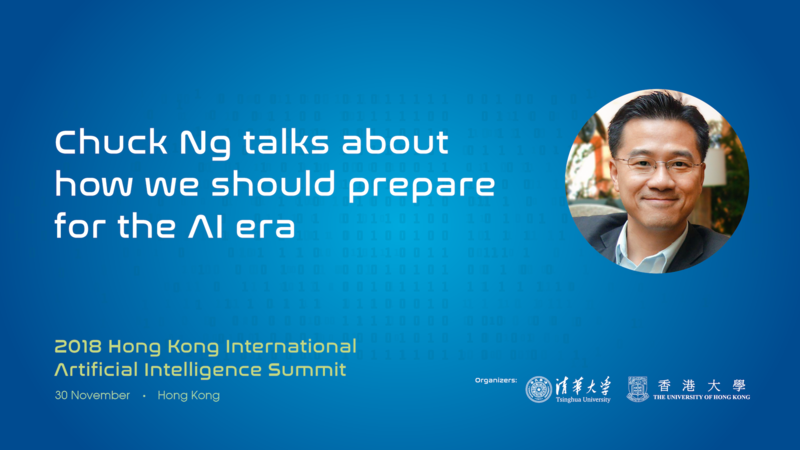 5 Mr. Tetsuzo (Ted) MATSUMOTO Chief Executive Officer, Japan Link Corp.
6 Mr. Sean PENG Managing Director, WI Harper Group Inc.